Ariel Clinical Services provides safe, nurturing and supportive environments for clients so that they may have the opportunities to develop their strengths, maximize their potentials and fully participate in society. Foster parents are the most important ingredient in helping a child heal from the negative effects of abuse and neglect. Children coming into care need the warmth and stability a foster family can provide. This support also provides the birth family a chance to make the necessary changes for the child to return safely home. Children coming into care often need additional services to overcome their emotional, behavioral, medical, or developmental issues. 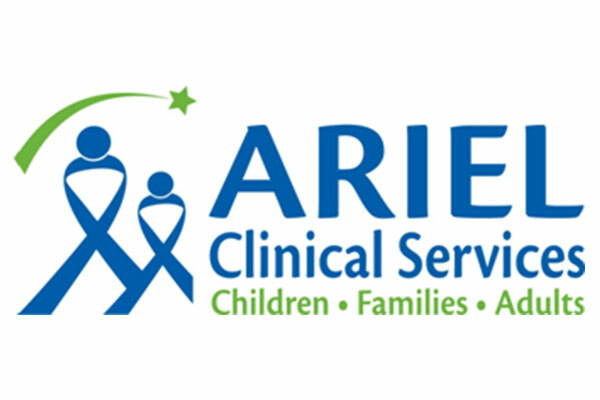 Ariel Clinical Services provides an array of services to foster families and children in care including behavioral consultations, home visits, case management, 24-hour crisis interventions, financial assistance, and respite care. We believe in supporting our foster parents every step of the way as they are caring for these children. We are proud to have over one hundred committed, caring, and nurturing foster parents working with us to provide excellent care to the most vulnerable youth in our communities. Learn more. Ariel Clinical Services is dedicated to finding permanent, loving families for infants and children and works diligently to support all those who are involved in the adoption process. We help find forever families for children in foster care through our public or “Waiting Child” adoption program. We also facilitate private newborn adoptions and provide free, caring and supportive counseling and support to birth parents and expectant parents who are considering adoption for their infants. Learn more.